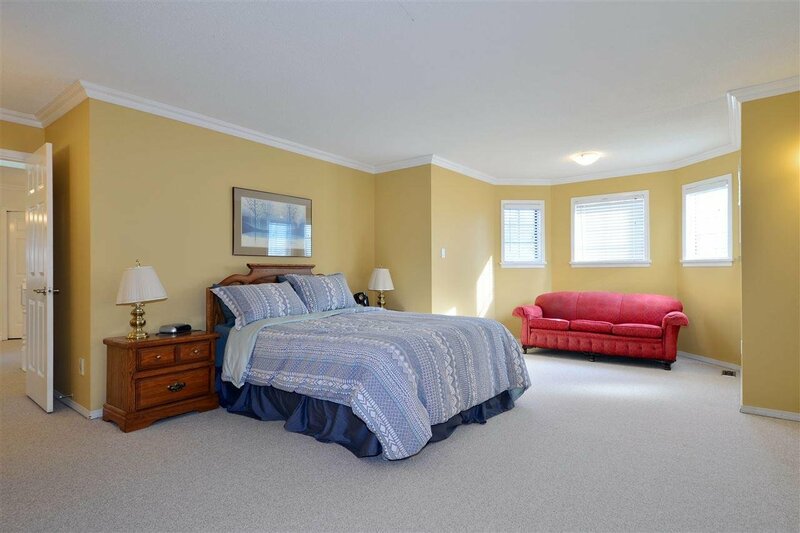 Hamstead Heath home with over 3,100 sq.ft of living space on a 8,610 sq.ft. 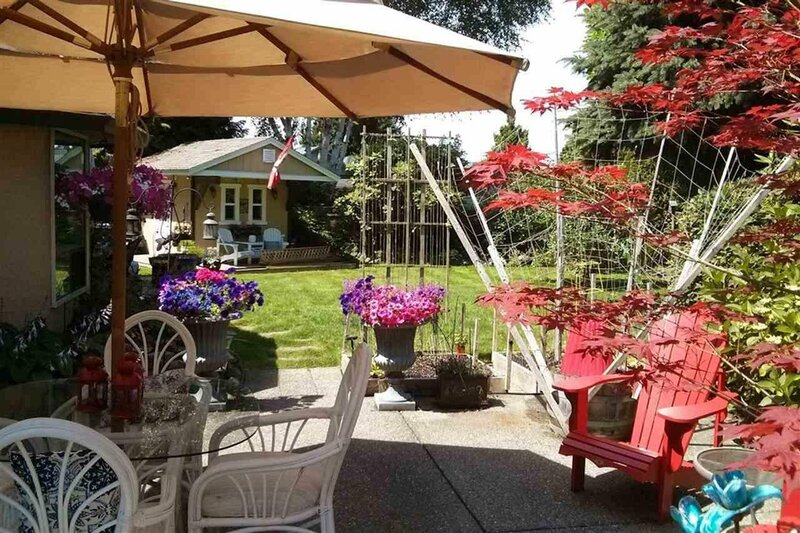 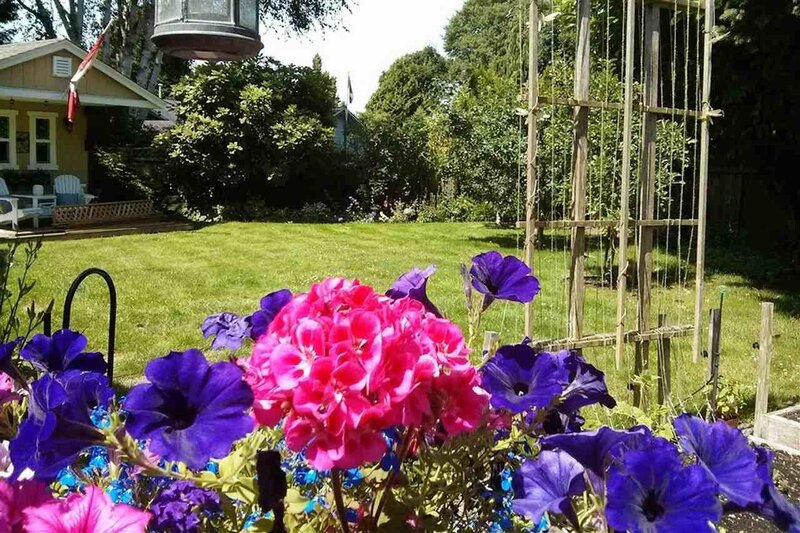 west facing lot, nicely situated in a quiet cul-de-sac. 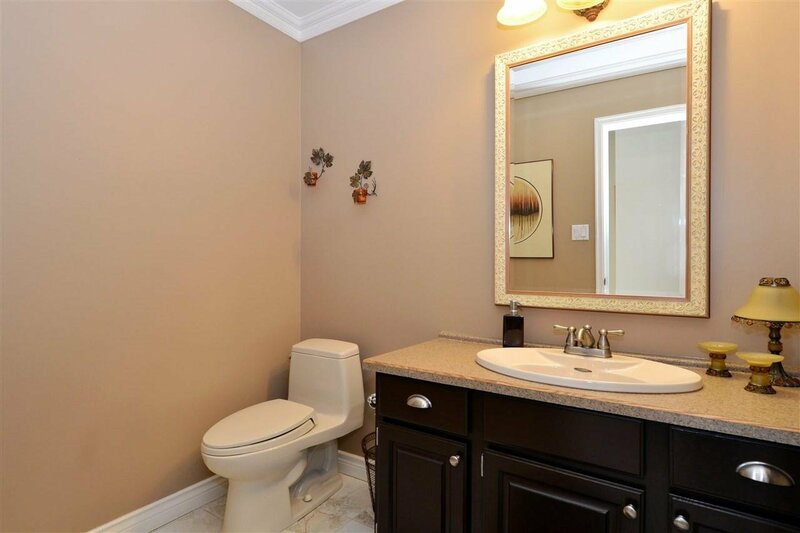 This home as all the features you would expect in a family home! 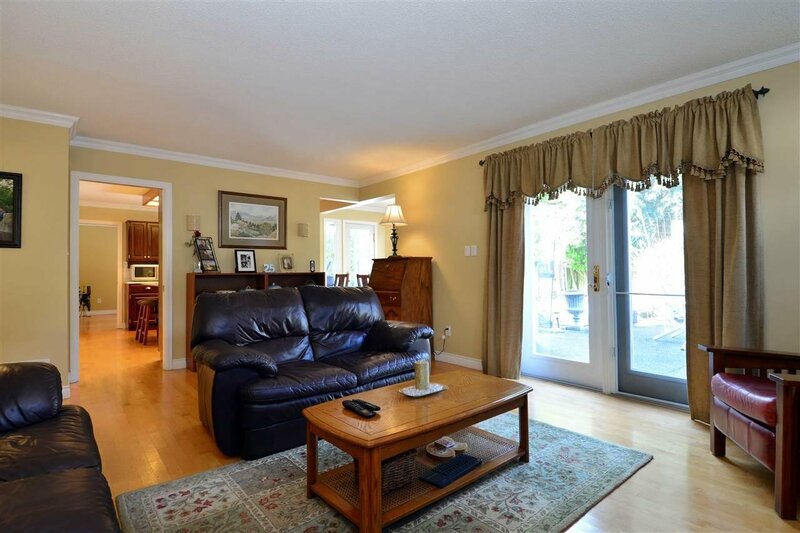 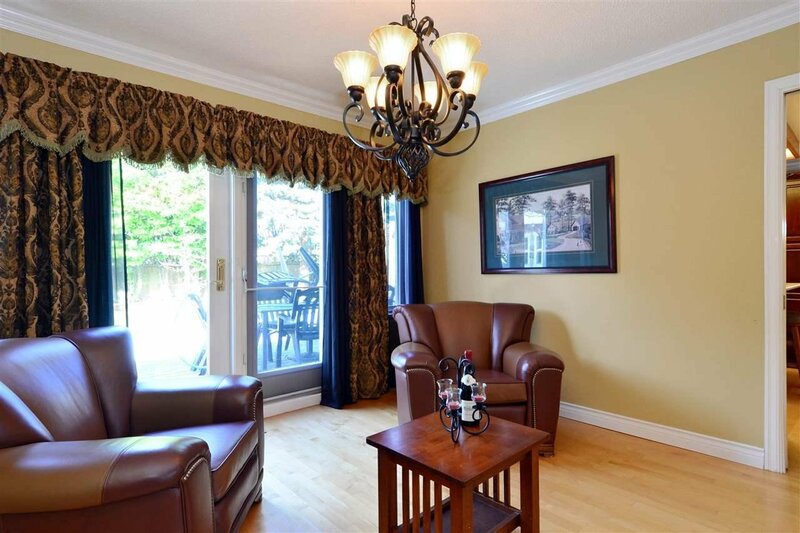 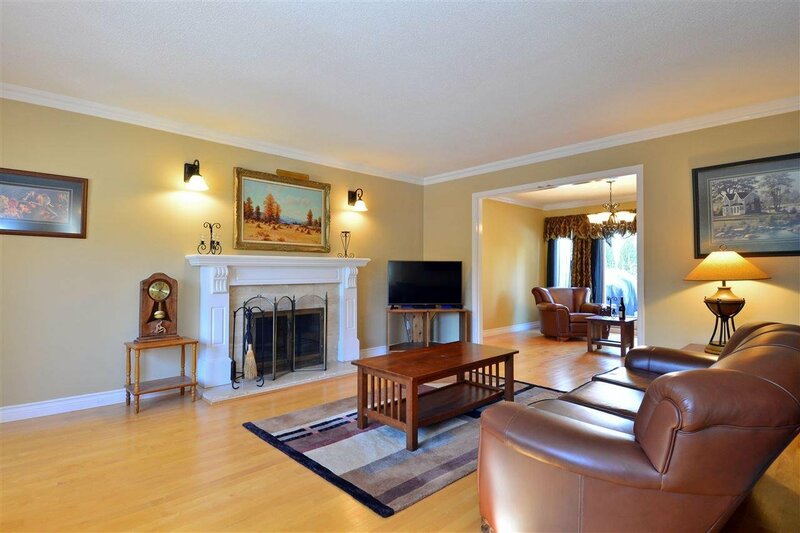 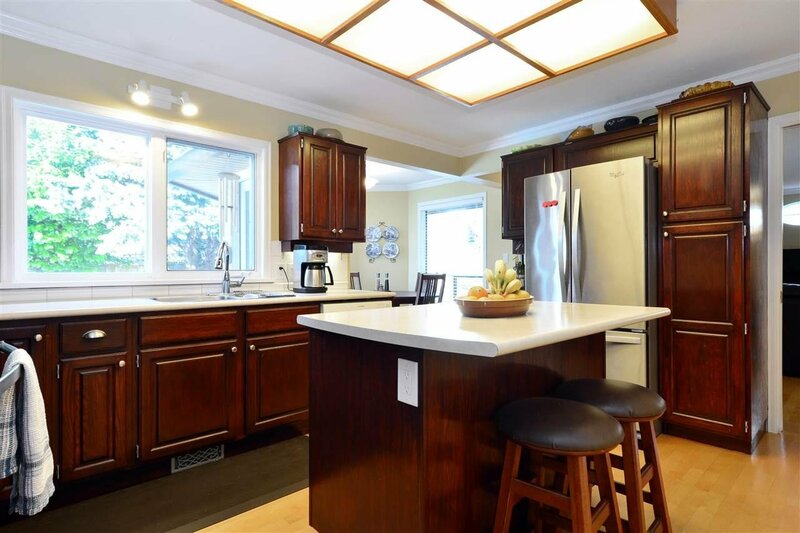 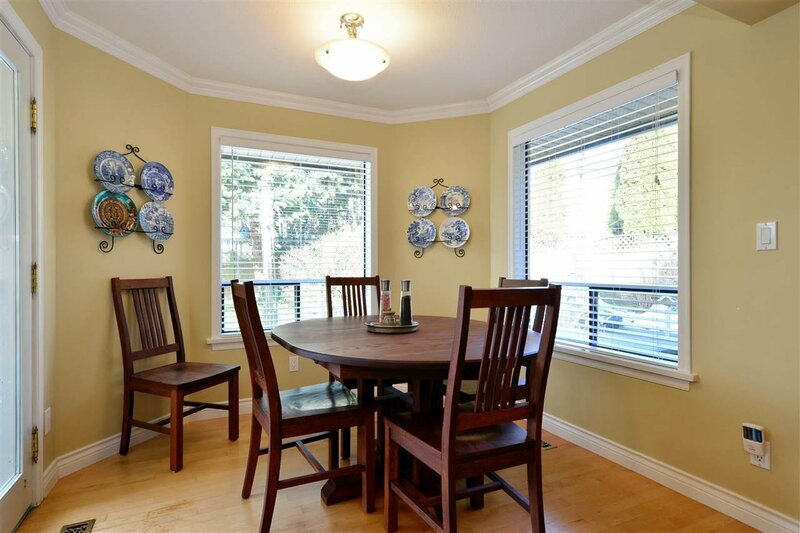 The main floor has gleaming maple hardwood floors in the large living room, dining room and kitchen. 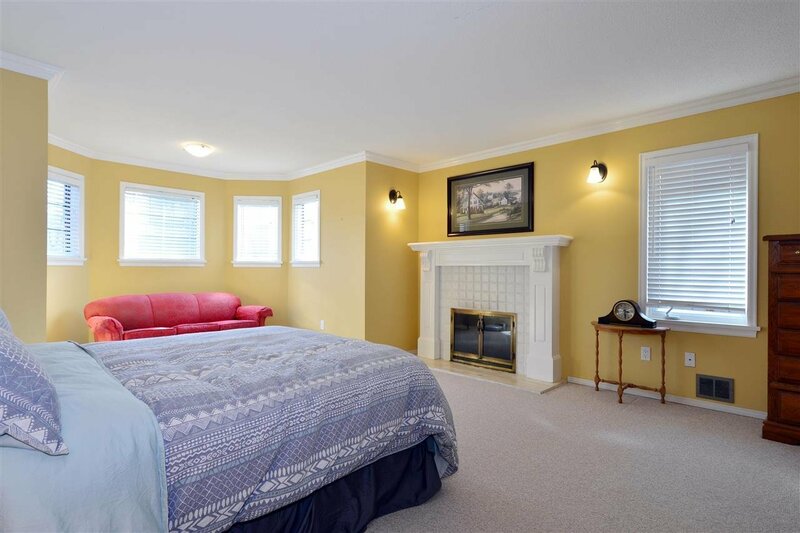 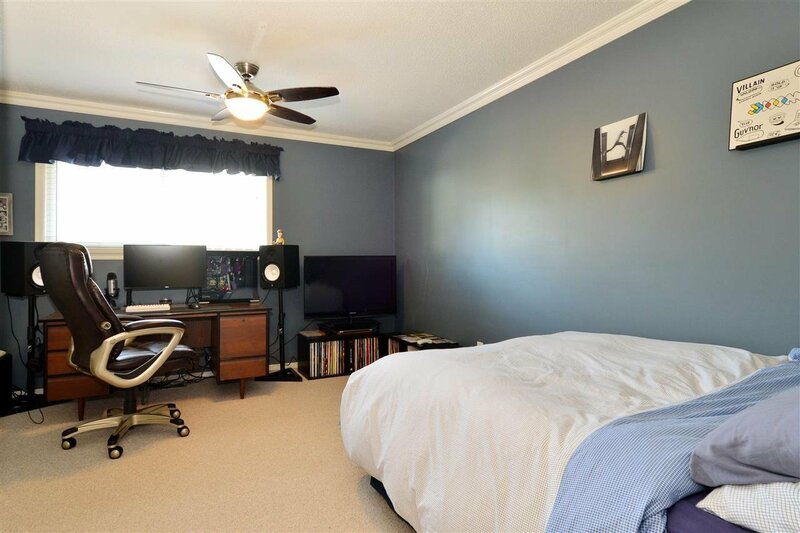 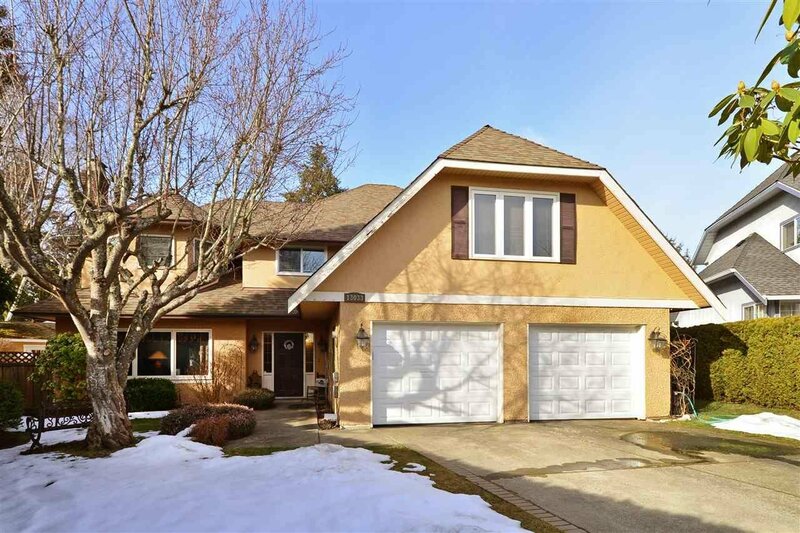 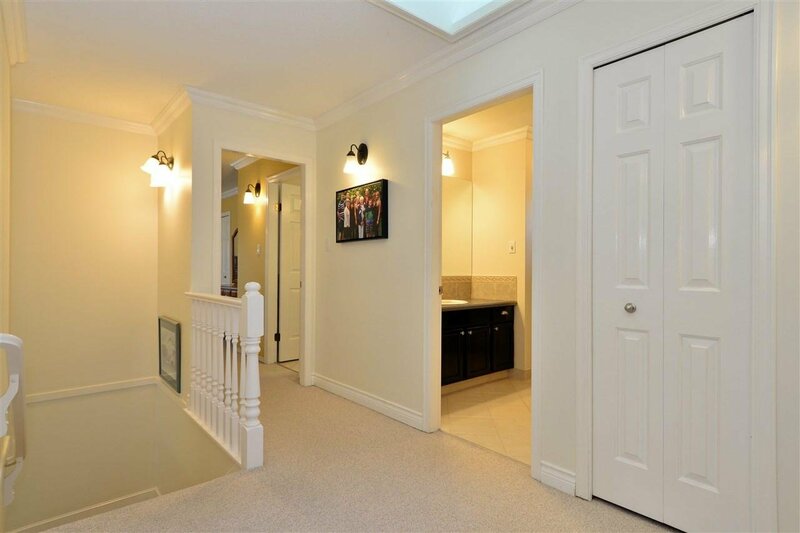 The main floor rooms all flow out to the beautifully manicured huge backyard, Upstairs you have 4 bedrooms and extra large master bedroom complete with walk in closet, updated ensuite, sitting area and fireplace! 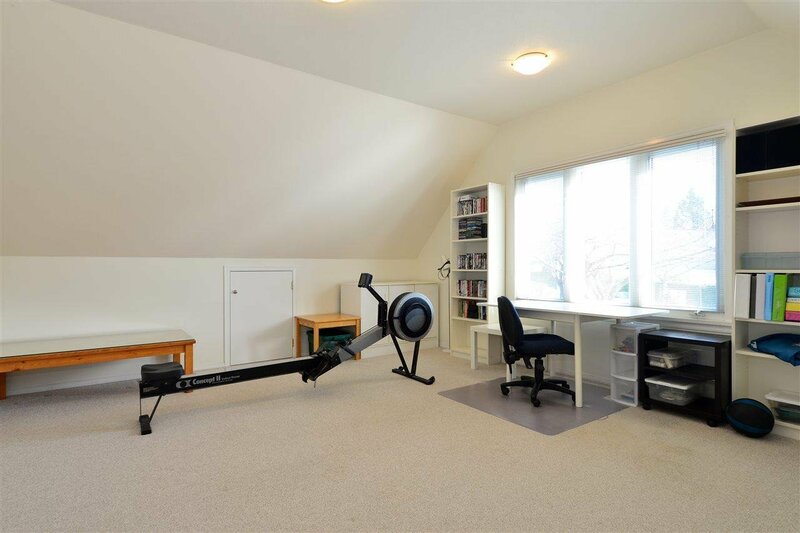 The games room has closets to provide lots of storage. 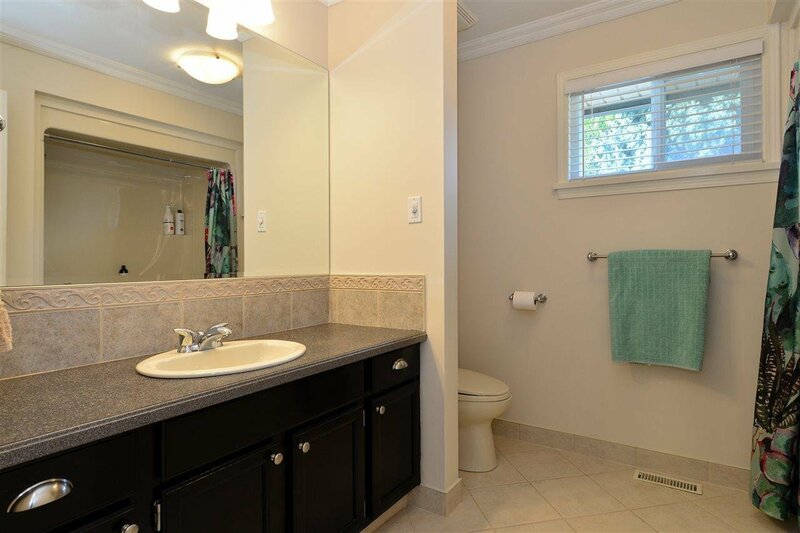 Walking distance to Ecole Laronde Elementary and Elgin Park Secondary. 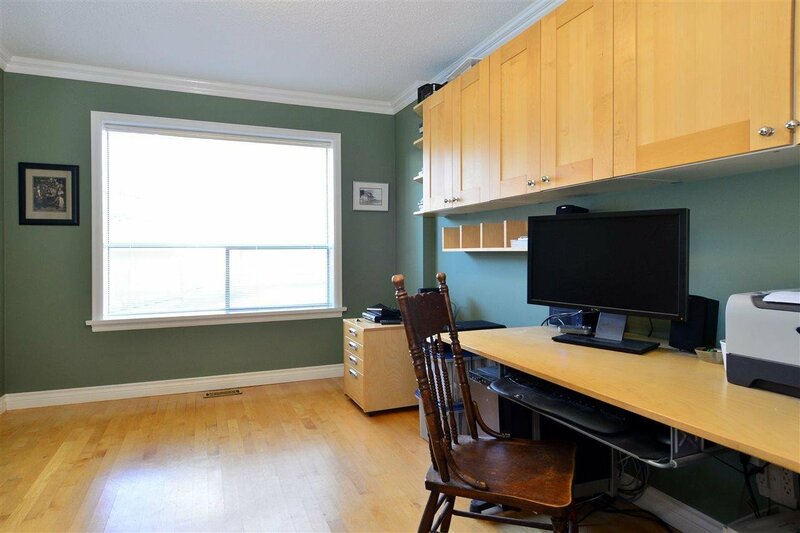 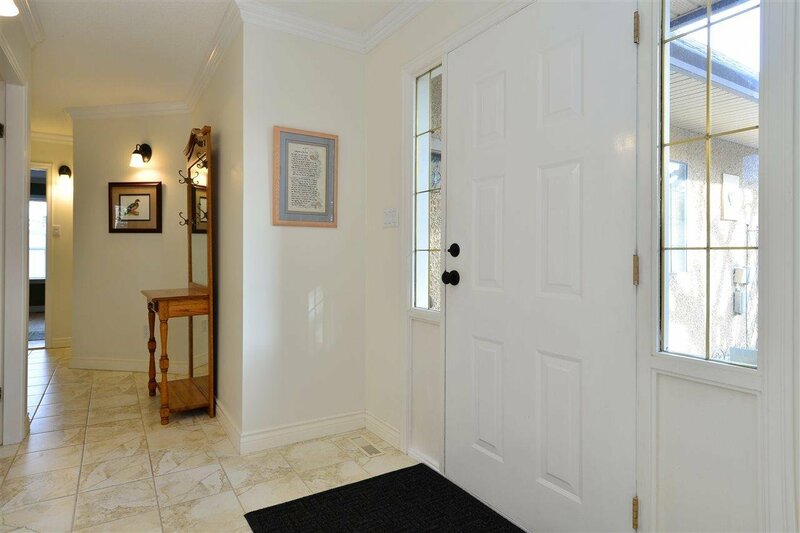 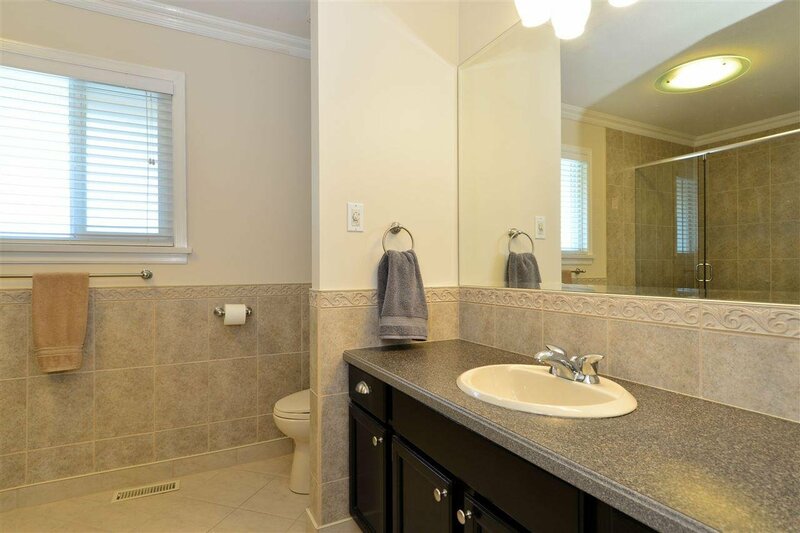 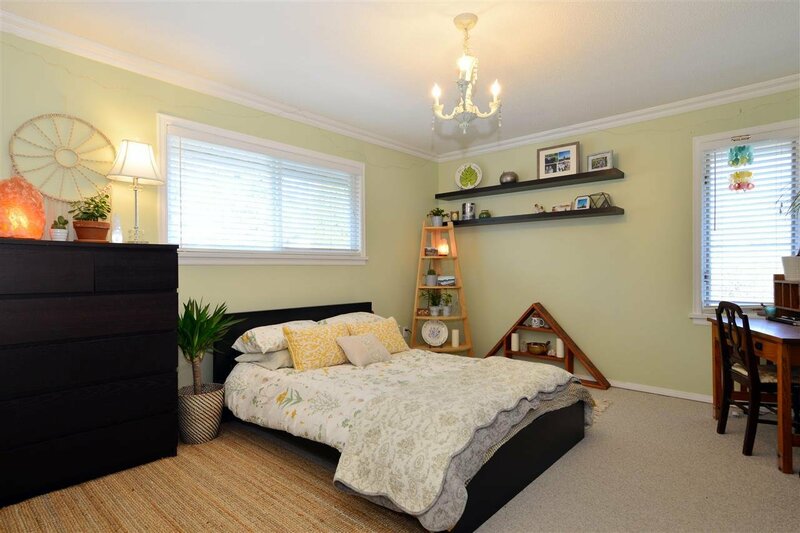 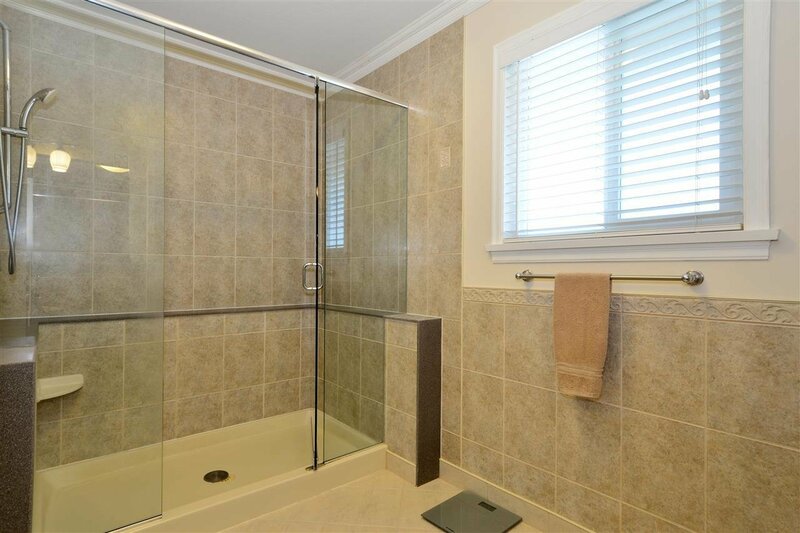 Conveniently close to grocery stores, doctor/dentist offices, banks and restaurants.